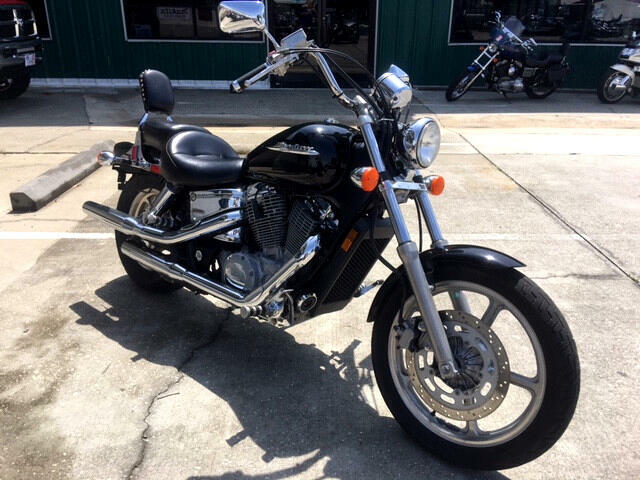 2006 Honda Shadow 1100, 19k miles, Black and Chrome everywhere, good tires, Shaft Drive, runs GREAT!! VERY comfortable cruiser with passenger backrest. Message: Thought you might be interested in this 2006 Honda VT1100C.